his cookbook follows a structured format, with step-by-step photographs of each recipe stage. Each culinary technique is shown "live", with advice on each stage of cooking as well as ingredients and equipment needed for each recipe. 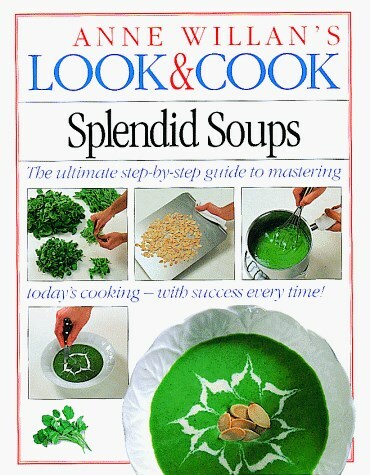 This book on soups includes recipes for Thai hot and sour prawn soup, mushroom and wild rice soup, spiced carrot and orange soup, red pepper soup with coriander pesto and American bean soup. Anne Willan is the founder of Ecole de Cuisine la Varenne.